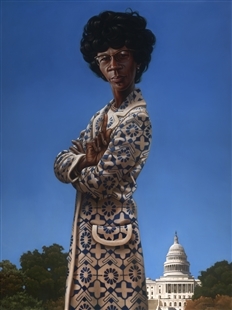 “I have no intention of just sitting quietly and observing,” Shirley Chisholm declared after winning an historic election to become the first African-American Congresswoman. 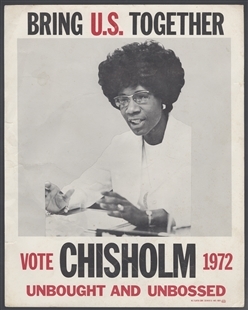 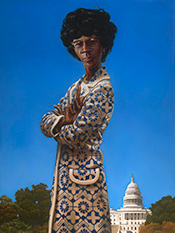 Although her congressional cohort did not always welcome her outspoken approach, Chisholm’s career met with many successes. 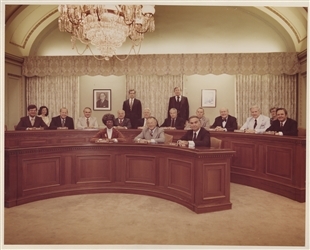 In this photograph she sat at the center of her colleagues as the first African-American woman on the powerful Rules Committee.